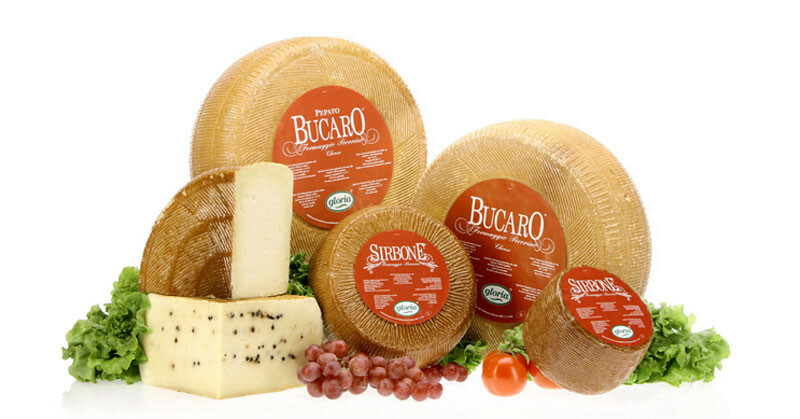 Bucaro Pecorino Calcagno is produced in large wheels of 15 kg and is available also in the variety with black pepper grains within the paste. It comes with its typical basket-like rind carved in stripes, and after about 5 months ageing it acquires a distinctive, spicy flavour. 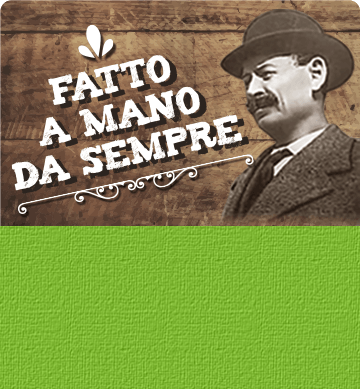 Sirbone Pecorino Stagionato cheese is available in the varieties Foggiano by 5 kg, Crotonese by 1,8 kg and Moliterno by 2,2 kg approximately. All of them are aged for over 3 months and come with their basket-like rind carved in stripes. 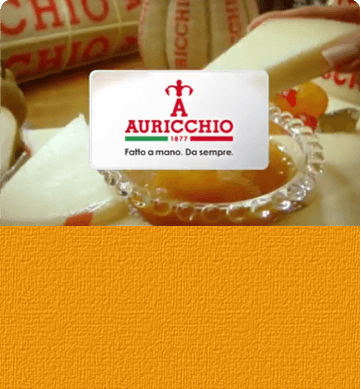 Typical pecorino cheeses of Italian tradition have been selected by Auricchio to enrich your recipes with a strong, marked flavour: from pasta to risotto, meat main courses and cheese pies.